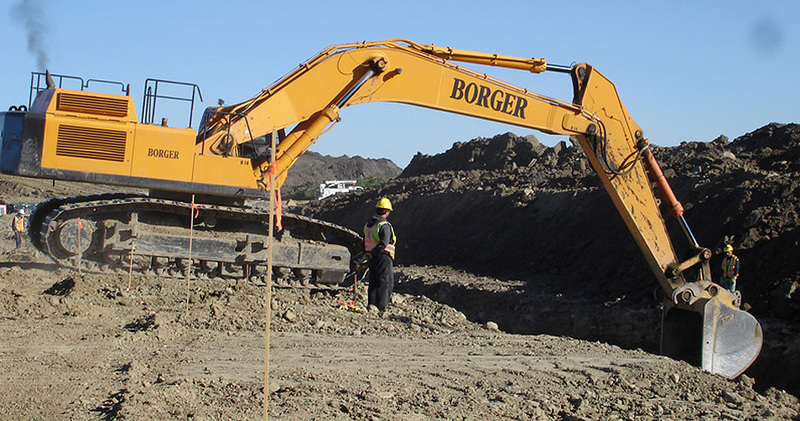 Borger Underground is a COC qualified indemnity contractor. This service involves excavating and installing new sani/storm/water connections from property line to the City infrastructure as per COC specifications. Indemnifications vary from single family to multifamily and some Industrial settings. In certain case, these involve terminating old connections and installing new connections. This carries a 1 year maintenance period.